There are a number of reasons why every business should have a content calendar. Content marketing is an essential skill that all marketers need to master. 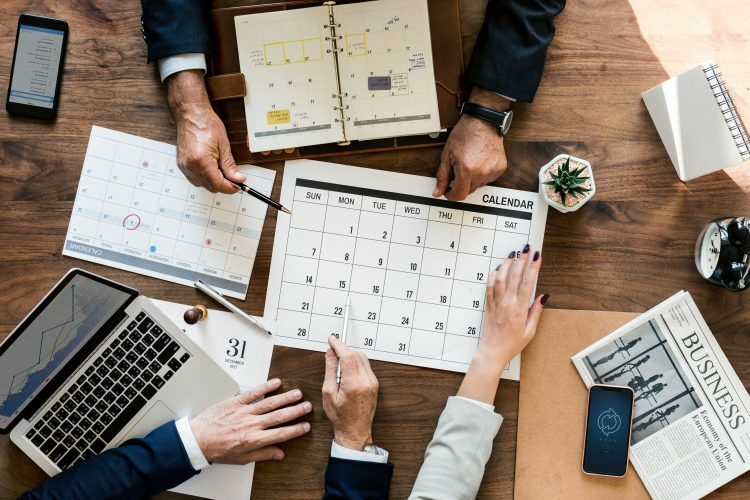 A content calendar ensures site owners and marketers are creating new content regularly in order to keep their site fresh and their business in front of the general public, and the media, as well. A content calendar is a plan for how much content you are going to publish, and when. You can use a blank paper calendar, an online one, or a plugin like WordPress’ Editorial Calendar to help you keep track of what you will be publishing, and when. Decide how often you want to publish, and then start filling in the blanks. For example, you might decide to publish 7 days a week, or only 5 days a week on weekdays only. Some very busy sites will publish more than once a day, especially if they have a lot of staff or contributors who have their own expert columns, such as health, finance, and technology. Why is a content calendar an essential tool for any business? All content serves as a marketing tool, so an editorial calendar will help ensure that you are not missing out on any opportunities. Websites and blogs need to publish content regularly in order to interest search engines and human readers alike. You also need to publish various types of content which will, hopefully, be shareable. What kind of content should be created? You should also include content specifically designed to market your product and services. You can note these down on the same calendar using a different color of ink, or you can create a separate promotions calendar. 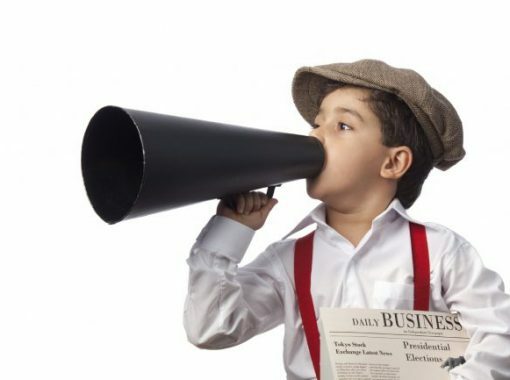 Press releases are one of the best ways of connecting with the media and trying to extend the reach of your brand. The goal is to get media pickups from journalists, who will read your press release and use it to write their own article in order to meet their tight deadlines. Busy journalists are always happy to find and use well-written press releases that their readers will be interested in. 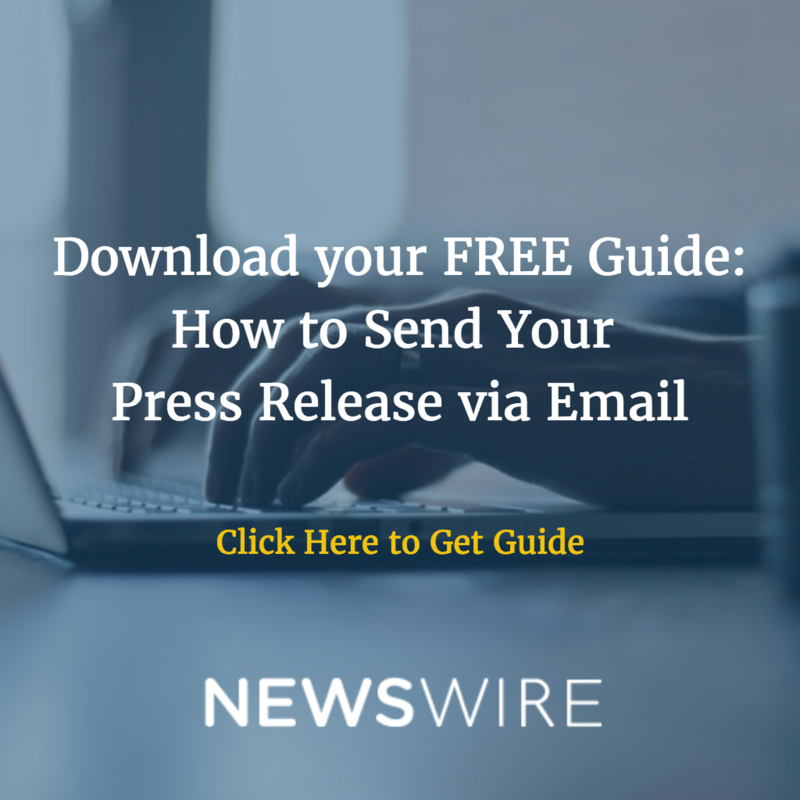 Why should you publish press releases regularly? Press releases help keep you in the public eye. Plan to publish one per month in order to report what is new at your business. It could be a new product or service, which would help stimulate sales. It might also be a free offer, such as an ebook or special report that you are offering as an incentive to get subscribers on your email marketing list. These free items should be of interest to the people in your niche. Chances are, journalists who specialize in your niche will usually want to check out the item themselves. If they find it of use, they might give you a pickup so they can pass it along to their readers, allowing you to connect with thousands or even millions of people you might not otherwise be able to connect with. Where should the content be published? 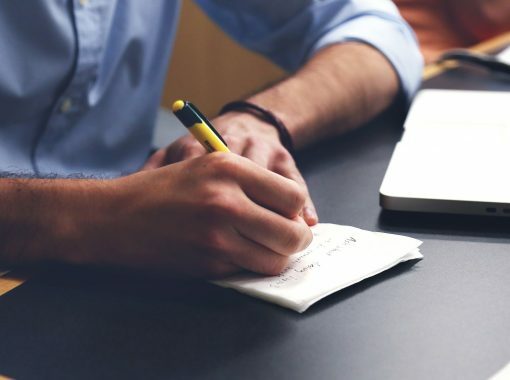 You should publish your content on your site or blog, guest blog at other sites related to your niche, and at a press release distribution service. A distribution service will help you get a wide audience for your press release, and therefore a better chance of media pickups. Is the Message of Your Press Release Getting Through? 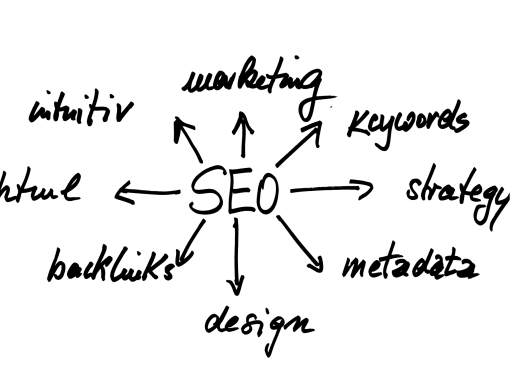 What Is The SEO Benefit Of A Press Release?